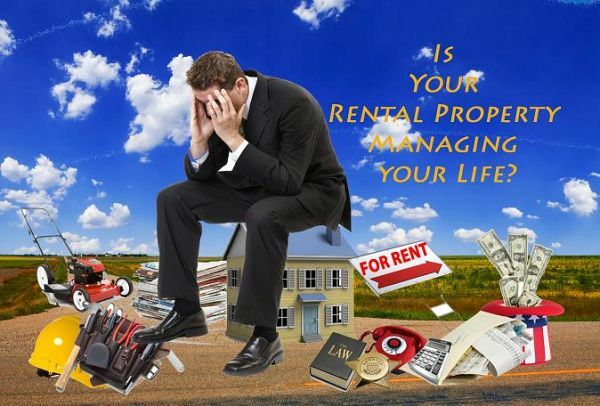 Living on the rent is not as easy as ABC.I have been sicked off rent, now I would love to look house values at Canada. Thanks. Upayogee #society #management #software #system helps to manage your all apartment documents related to housing society, maintenance, visitor, Manage events, complaints, Make your society well Organized and many more.